"The Blessed G*d, Who is great in knowledge prepared and produced the rays of the sun, the Beneficent One that which He fashioned provides honor for His Name. Luminaries did He place all around His power! The leaders of His legions, holy ones who exalt the Almighty, constantly relate the honor of G*d and His sanctity. May You be blessed, HaShem our G*d, in the heavens above and on the earth below, for all the excellent work of your hands, and for the luminaries of light that You have formed, may they glorify You forever!" Just as the prism refracts light into specific components of the spectrum, creating colors - so too does HaShem refract His light into specific components of the energetic spectrum to be used as tools to accomplish specific tasks. 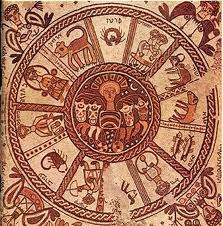 The model of the 12 Tribes around the Mishkan as described in BaMidbar (the Book of "Numbers"), Chapter 2, illustrates the energetic configuration that HaShem created as a model for our psyches and our souls. "As above, so below" - each person's individual Natal Chart is his/her unique "Blueprint" - a two dimensional representation of a three dimensional reality. In this paradigm - YOU are the Mishkan. The array of Planets, Asteroids and theoretical mathematical symbols such as the Lunar Nodes as they appear around you, placed in the 12 Houses (each with their own modality/functionality) tells the story of the journey of your soul during this lifetime. 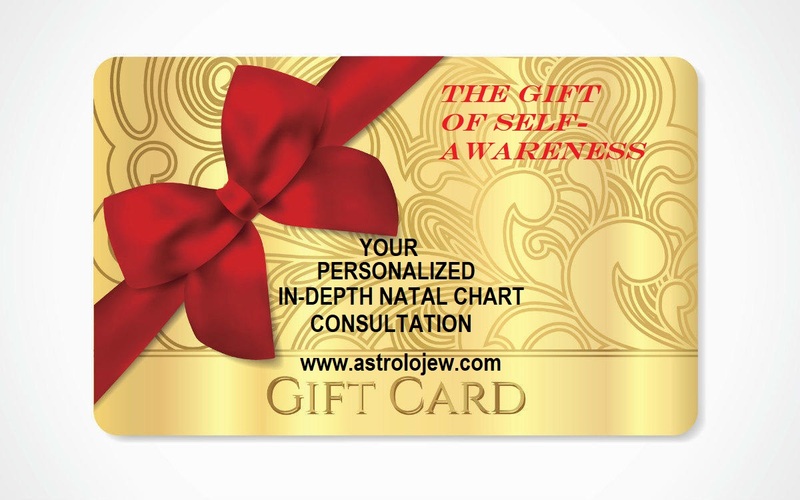 Your challenges, your "Tikkunim" (attributes to "fix" during your lifetime) and the tools that you were imbued with at birth are all discovered, uncovered and illuminated during your personalized Natal Chart reading. Using Reflective Rectification Work, one can identify his/her own karmic trajectories, life path, road conditions, vehicle strengths and limitations, and learn to identify and use G*d-given tools (your own Planetary placements) to accomplish your life tasks with clarity, joy, and assurance that the path you are taking is the correct one.